Hard drive on Dell XPS 8300 PC which is a Seagate Barracuda 7200.11 1.5TB started making a lot of clicking, creaking noises and has now failed and will not boot after start up Windows screen (neither via ‘repair’ or ‘normal’ attempts). Gets stuck on blue Windows background screen (dove and tree twig). On doing Windows diagnostics I get ‘spindle failure’ message error code 2000-0147 though not clear to me if that is supposed to be in the optical drive or the hard drive. On putting hard drive in disc caddy, it will spin and shows up as ‘Drive E’ on new PC but is shown as ‘inaccessible’. I want to retrieve all data from this drive and am looking for somewhere in Manchester to perform the file recovery procedure. WD My Book ! TB external drive computer does not recognise or second computer has been examined by Discovery Computers in Ashton near Manchester city centre who recommend Data Clinic. Please asked for any more details there’s lots of codes numbers on the body of the drive. 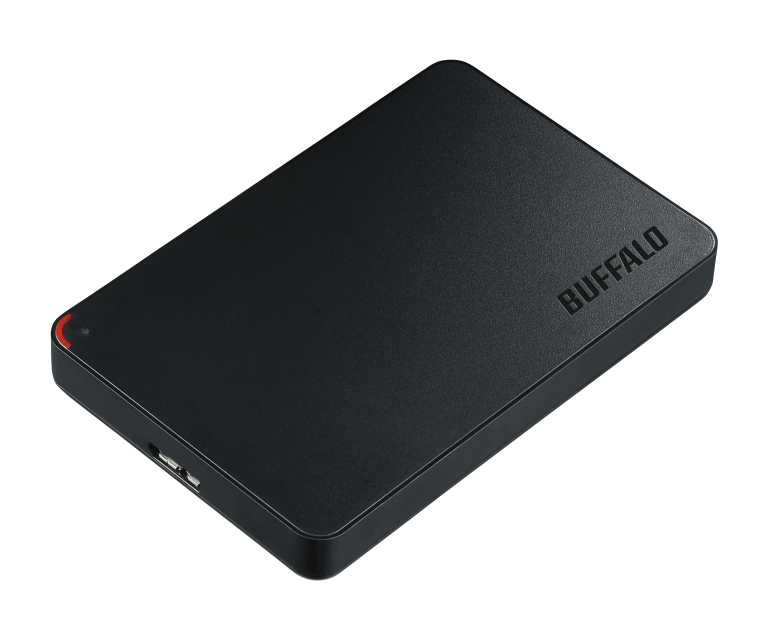 500gb internal drive on Buffalo HD PCFU3 ministation currently is RAW not NTFS, problem possibly started from a curupt partition. Local data recovery shop in Manchester says some files are visible but the drive is resetting every 20 seconds so they can’t retrieve with the set up they have. Use the Locations menu option above to find the nearest Data Clinic data recovery centre local to you.